We know your machinery and can quickly identify the right tooling and consumable solution. With large stocks and a wide range of products catering for multiple machinery needs, we are an effective single supplier saving you time and money. We offer the same day or next day delivery and can support your production with a bespoke supply solution. Like you, we value quality. After years of research & development we are proud to say that the Goldcut 424 Bandsaw Blades can withstand the most high mechanical and dynamic stress factors. That is why the Goldcut 424 is far superior to others on the market and has extended cutting life. We stock a vast range of punches and dies for Morgan Rushworth, Kingsland and Geka Steelworkers, our tooling is made using high grade tool steel and are manufactured in the UK to ensure quality and precision. Round, square and slot are available for next day delivery. 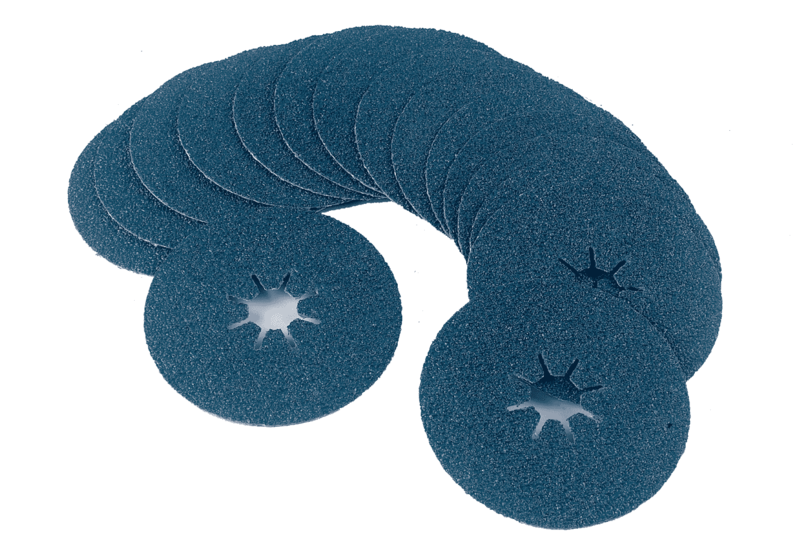 The Taipan abrasive belts achieves new levels of grinding efficiency. 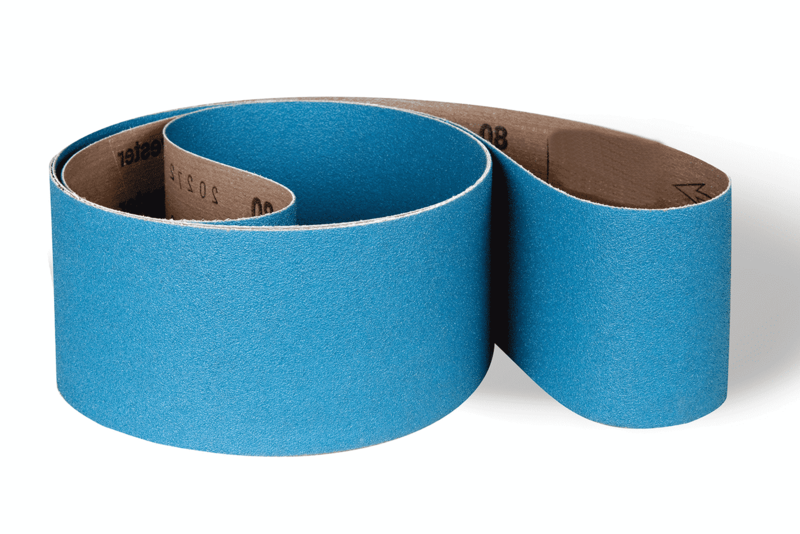 We would be pleased to provide free sample belts for comparative trials. We are proud to partner with Karnasch to offer a range of annular mag cutters chosen to deliver the versatility, quality and reliability that our clients demand. 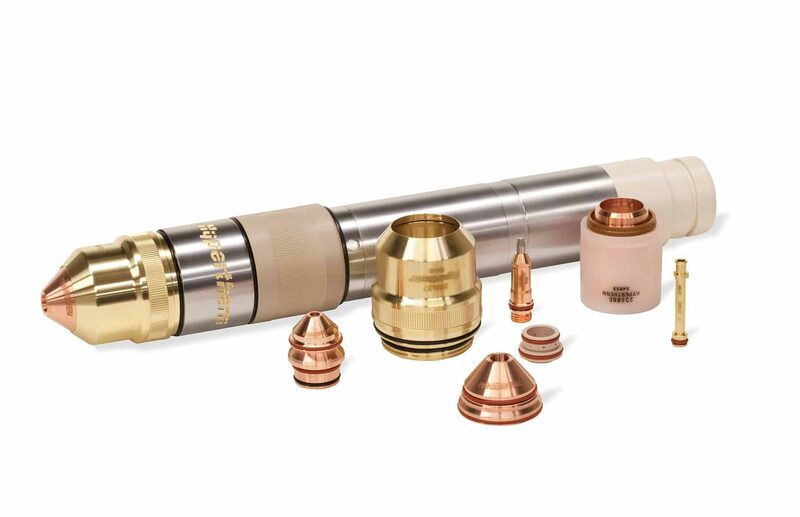 Each features a Nitto/universal shank, and drill depths from 30mm up to 55mm. We stock plasma consumables from two of the industry's best; Ajan and Hypertherm. 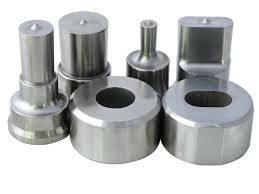 We offer a wide range of components to suit your cutting requirements. 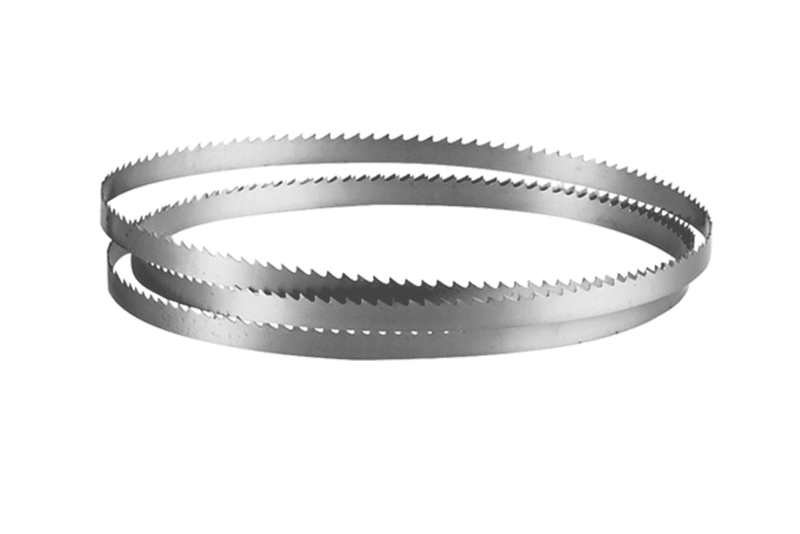 Goldcut 205 Premium quality circular saw blades are manufactured to a high level of precision. In addition to the standard Super High Speed Steel (SHSS) slip slide treated blades, a variety of surface coatings and special toothforms are available. 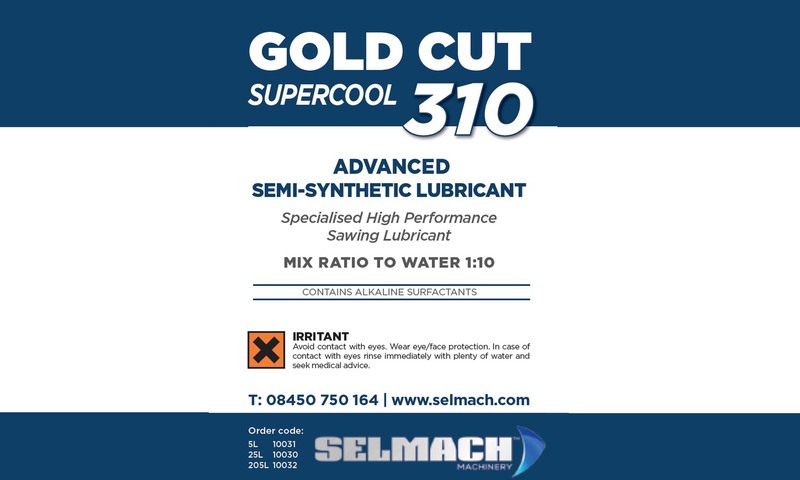 From coolant to hydraulic oils we have a comprehensive range to cater for all of your requirements.